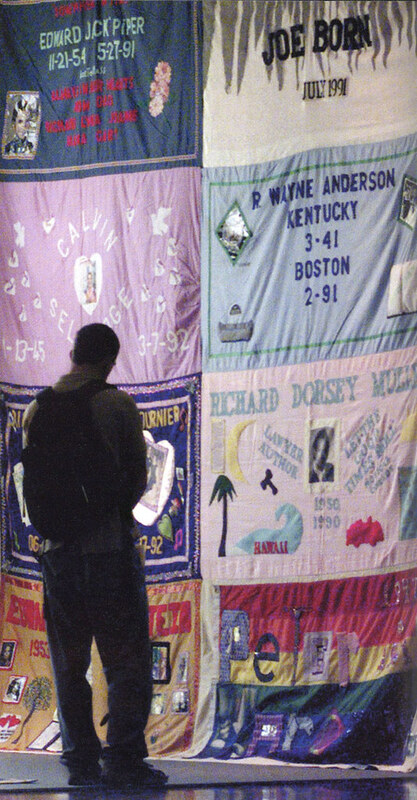 The AIDS Memorial Quilt was shown on the Pomona College campus in 2000, thanks to the Claremont Colleges' Student AIDS Awareness Committee. 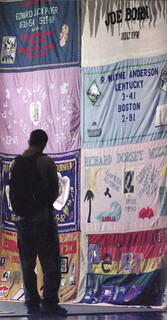 At the time, the Quilt had 43,000 panels commemorating the lives of 86,000 AIDS victims in the U.S.
6 years ago by Pomona College Image from the Ceremony of the Flame in 2000, an 80-year-old ceremony that welcomes the incoming class of freshman with a ceremonial lighting of candles. 6 years ago by Pomona College A computer science classroom in Andrew Science Building, which opened in spring 2000. 6 years ago by Pomona College The Andrew Science Building for Mathematics, Physics and Computer Science opened for classes at the start of the spring 2000 semester. 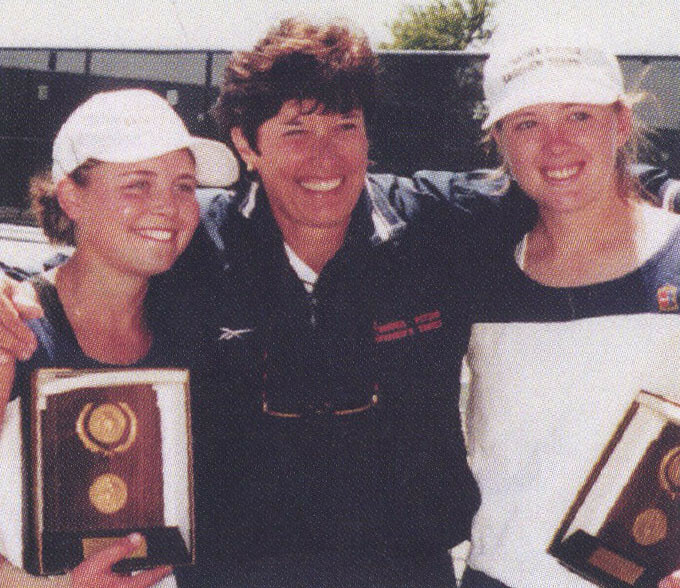 6 years ago by Pomona College Meghan Gould '01 and Sheree Schwartz '01 pose with Coach Ann Lebedeff after winning the NCAA Division III Women's Double Tennis championships in 2000. 6 years ago by Pomona College Scholar and composer Karl Kohn, film producer and author Linda Obst '72 and scholar John Franklin were honored at the 2000 Commencement ceremony at Pomona College. 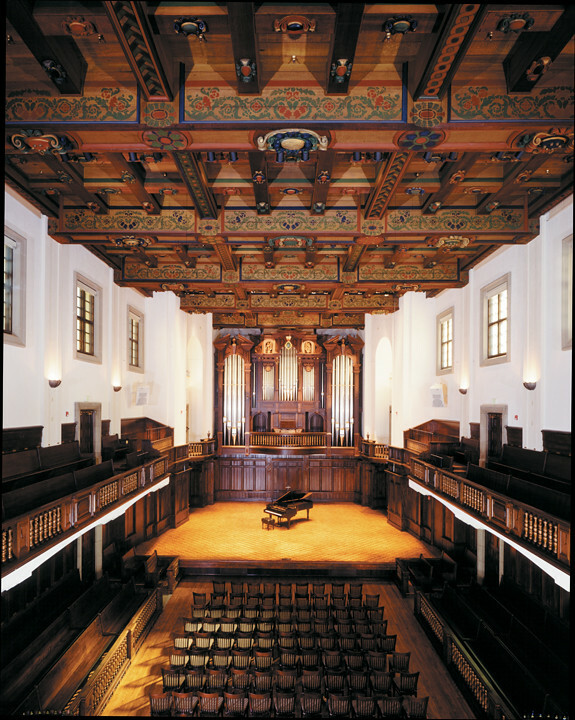 6 years ago by Pomona College The interior of Bridges Hall of Music after its renovation in 2000, with the new C.B. Fisk pipe organ. 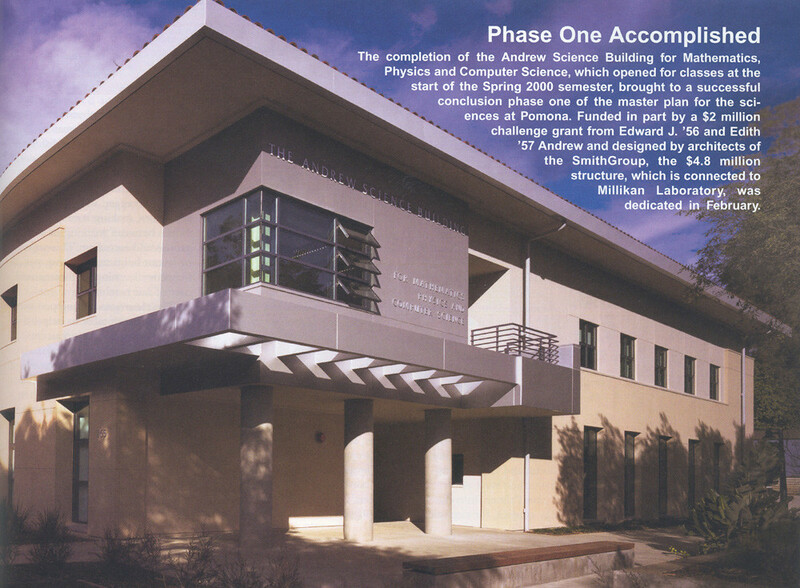 The Andrew Science Hall for Mathematics, Physics and Computer Science, adjoining Millikan Laboratory on the east, was completed in 2000 as part of a science master plan that included both new construction and renovations of Pomona’s entire science complex to bring it all up to date, with state-of-the-art classrooms and laboratories to support current teaching and research methods and also provide flexibility for future changes in pedagogy and research. 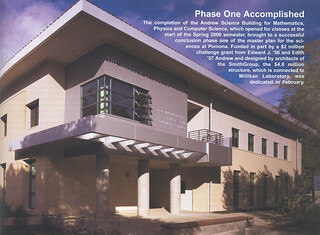 The opening of the Andrew Building marked the completion of phase one, providing a home for computer science; high technology mathematics classrooms; an astronomy classroom with an array of projection and computer technology including connection to the Jet Propulsion Laboratory and Pomona’s telescopes in Brackett Observatory and on Table Mountain; an introductory physics classroom and laboratory; and modern physics research labs. The relationship between facilities and curriculum is always to some degree symbiotic, and, as the Andrew Building took form, science curricula were revised and updated. The focus of both was on interactivity—enabling close faculty-student research to which students would be introduced from the beginning of their studies. 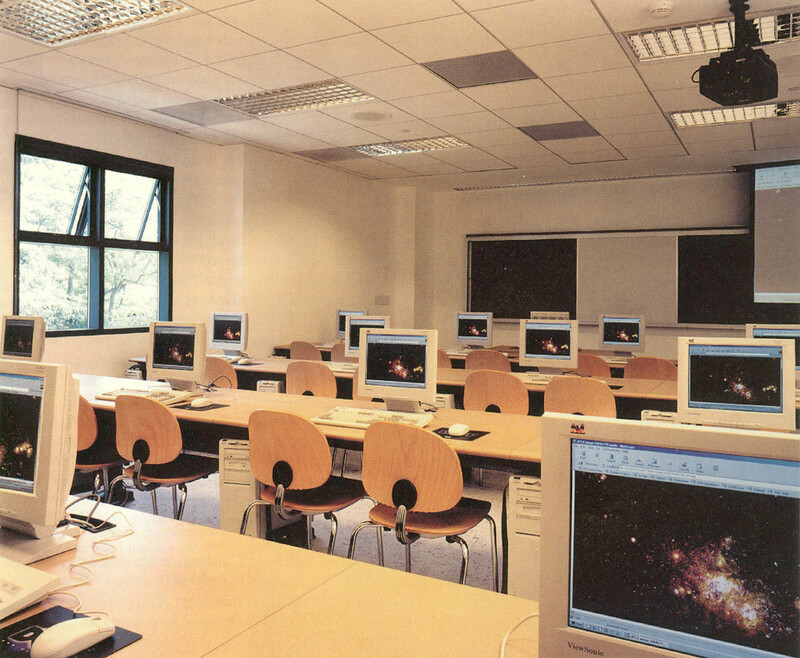 To accomplish this, for example, the new physics laboratory was strategically placed adjacent to the introductory physics classroom, allowing large- and small-scale student projects and experiments to be undertaken during class periods and facilitating participatory learning and problem-solving. The presence of laptop computers throughout the laboratory helps students visualize concepts and test hypotheses. 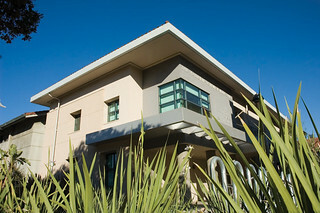 In 2007, the Computer Science Program moved next door to the newly opened Edmunds Hall. In fall 2000, Bridges emerged from a 13-month, $5.2 million renovation—its first since 1971—that included a brilliantly restored ceiling and, in early 2001, a new C.B. Fisk pipe organ. Restored were four large windows and two musician galleries which had been removed during an earlier seismic renovation, and new hardwood flooring, window glazing, lighting and audience seating. Outside the auditorium, changes included off-stage storage areas, an elaborate eight-inch honeycombed structure above the ceiling, an elevator, the addition of an accessible restroom and a new sprinkler system. “The most dramatic change, however, was in the ear of the listener. 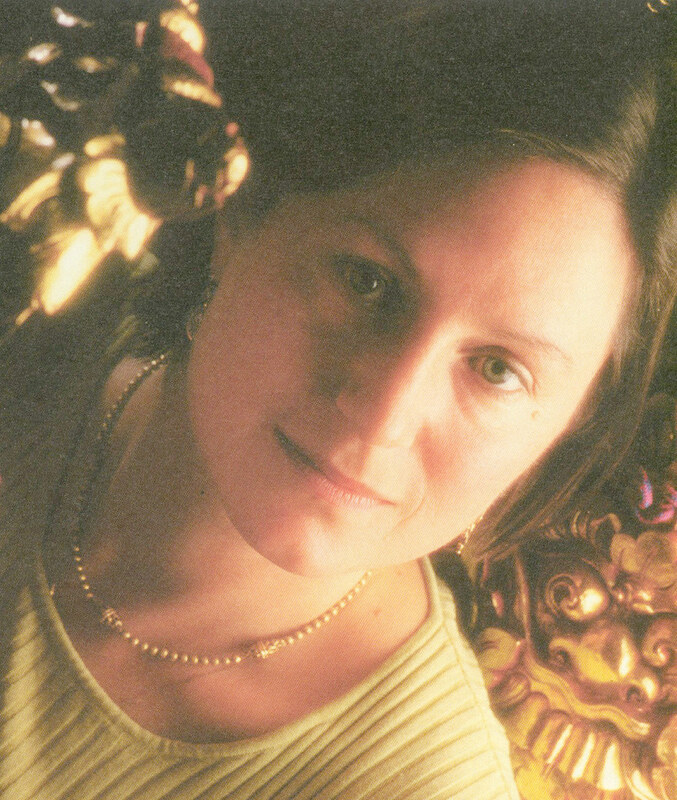 …’Little Bridges’ had been in need of a more flexible acoustical environment, one that made it possible to tune the room—much as one tunes an instrument—for every kind of music, from chamber groups to ensembles to the impressive new organ. The challenge before the Department of Music was to transform what is considered architect Myron Hunt’s 1915 masterpiece into a concert hall that ensured excellent acoustics for every performer.” The hall had excellent acoustics for solo or quartet but less so for the organ or a large orchestra; it also offered a better aural experience for the audience than for performers, a serious drawback. Addressing the problems required the collaboration of acoustical experts, engineers, architects and musicians, and involved such modifications as a new acoustical structure above the ceiling, glazing and adjustable banners for windows, reshaped walls, reinstalled balcony wainscoting, and newly designed chairs that allow sound waves to pass through and reflect off the floor. The net result is a superb musical environment housed within an architectural masterpiece. 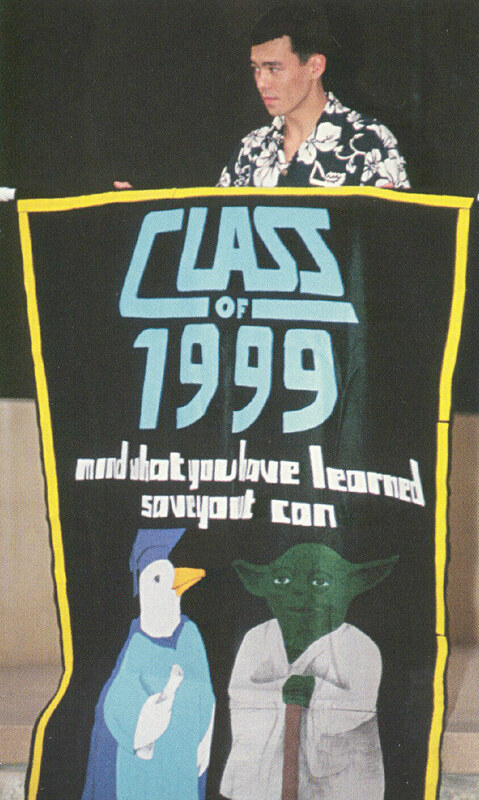 During the summer of 2000, overloads to the power grid in Southern California caused the electricity to be cut off to The Claremont Colleges seven times for a total of 15 hours, causing disruptions in every area of College life. Research projects were spoiled, computer files were lost, and expensive equipment was damaged when power went off with little or no warning. In response, the College rented small generators for critical areas, such as computing. 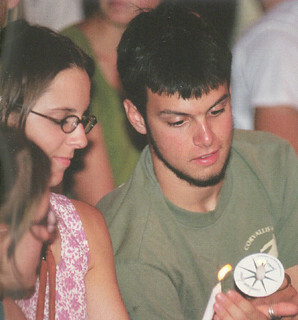 The periodic black-outs resumed in the fall, in several cases plunging the campus into the dark and forcing the College to make the difficult choice to turn the power back on and pay draconian fines (100 times the regular utility rate) rather than subject the campus community to security risks. Music Professor Katherine Hagedorn was named the 2000 California Professor of the Year by the Carnegie Foundation for the Advancement of Teaching and the Council for the Advancement and Support of Education, the first of three such honors to be earned by Pomona faculty in consecutive years. Student protestors blocked entrance to Pomona’s main administrative building, Alexander Hall, for two days in early May by chaining themselves to its outside doors as a demonstration in support of unionization and better working conditions for the workers in Pomona’s dining halls, who were employees of the firm that ran Pomona’s dining services, ARAMARK. 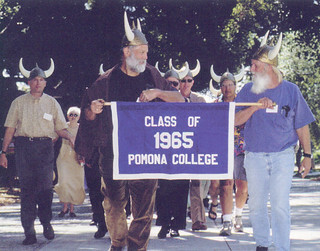 A few weeks after negotiating an end to the building closure, the administration terminated its contract with ARAMARK and, after determining the wishes of the former ARAMARK dining service employees who had served on Pomona’s campus through an arbitrator, the College hired them as Pomona College staff members. For the first time in its history, Pomona’s endowment tops $1 billion. Sheree Schwartz and Meghan Gould won the national doubles championship for the women’s tennis team. 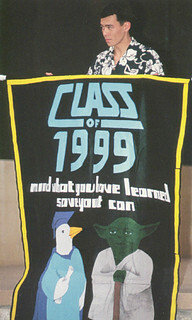 On July 1, 2000, the central support arm of the Claremont University Center was separated from Claremont Graduate University, with which it had been combined since its founding in 1925, and became the Claremont University Consortium, a free-standing educational support institution of The Claremont Colleges. The new entity carries all responsibilities relating to consortial services—such as the library, health services and campus safety—along with the charge to assist with group planning, the founding of new colleges and to hold lands for future expansion of the group. The elegant interiors of Bridges Auditorium and the beauty of Pomona’s Marston Quad drew two separate film crews to campus in 2000. Bridges stood in for the White House in episodes of West Wing (including a special Christmas episode featuring a White House concert by cellist Yo Yo Ma) and in the film Pearl Harbor. For Pearl Harbor, Marston Quad was also transformed for a day into the White House Rose Garden. The last original Peanuts comic strip was published following the death of its creator, Charles Schulz. The billionth living person in India was born. The Supreme Court halted the presidential recount in Florida, effectively giving the state and the Presidency to George W. Bush.